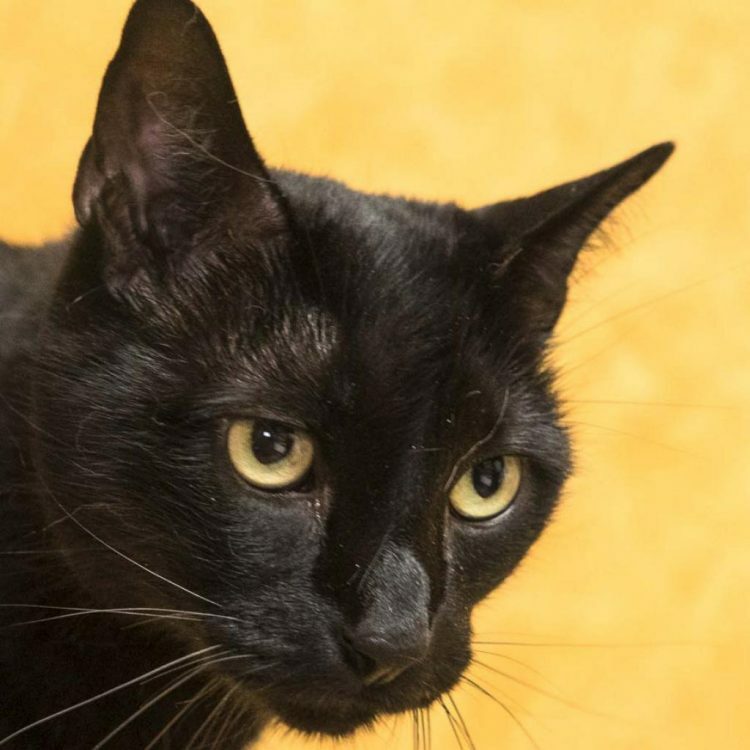 Binx is a cat who's always ready to converse with you. The weather? Your new haircut? The latest events in your office? 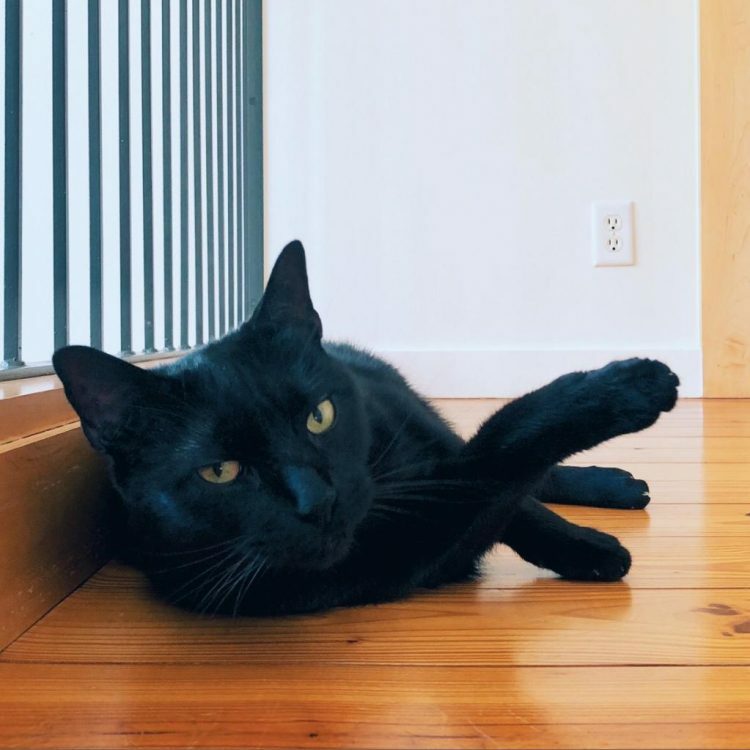 Binx wants to hear all about it - and will meow his advice, thoughts, and opinions in response! He's a talkative dude. 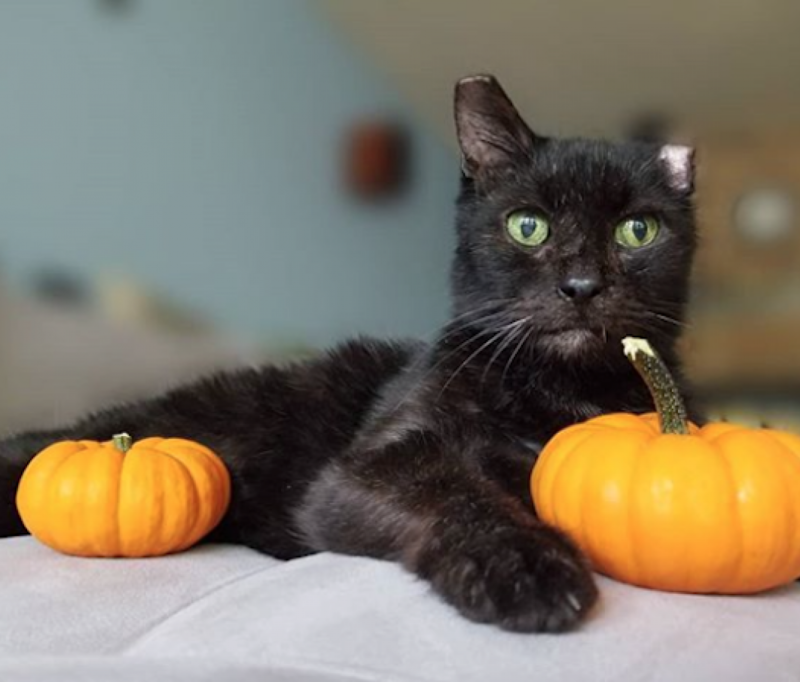 Binx is a happy and friendly guy. 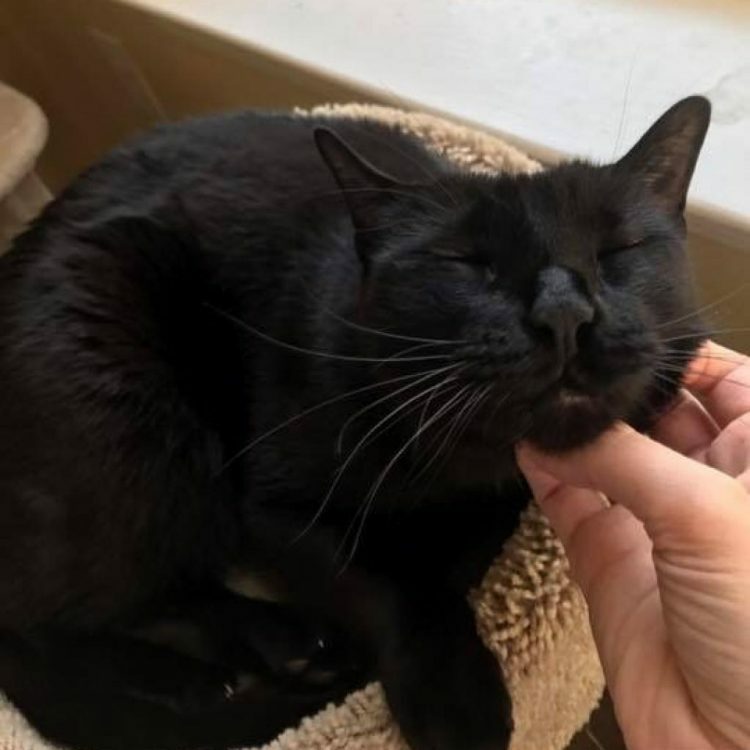 He loves to be right by your side and is a big fan of head scratches - the more scratching, the better! Being an older cat, he is beyond those crazy kitten days, simply happy to hang out with you. He is chill and calm! His perfect home would be with people who were around a lot; he is a social cat. 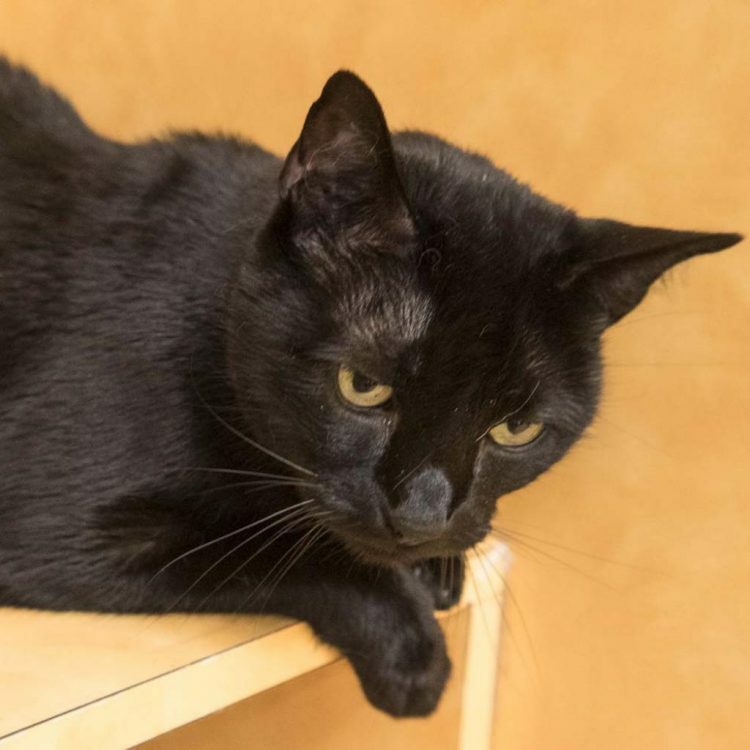 Bins prefers his companions to be human, though he might do okay in a home with another mellow and relaxed cat. He likes his boundaries respected, so would be happiest in a home without little kids or dogs. Looking for a companion who will keep you company and give you his complete attention? 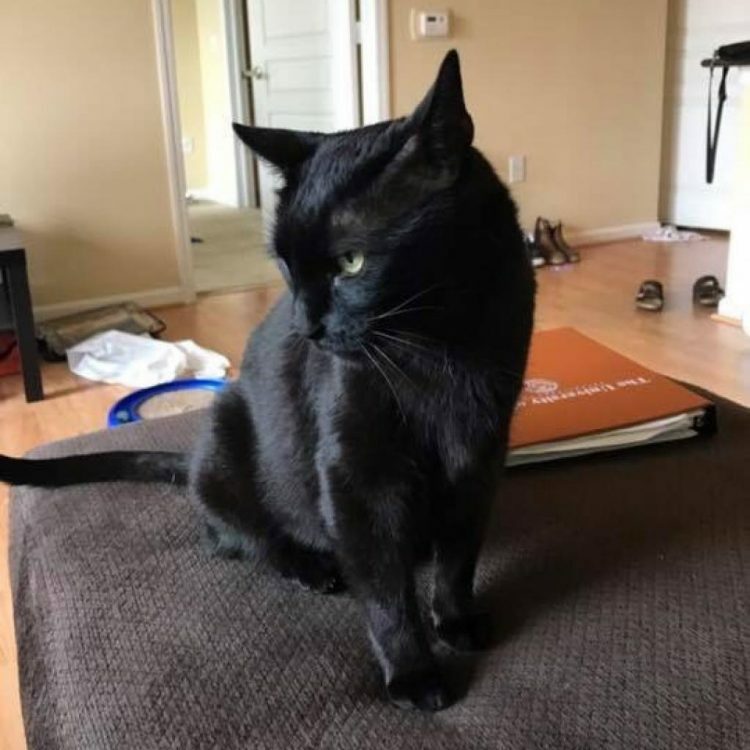 Contact us to meet Binx! 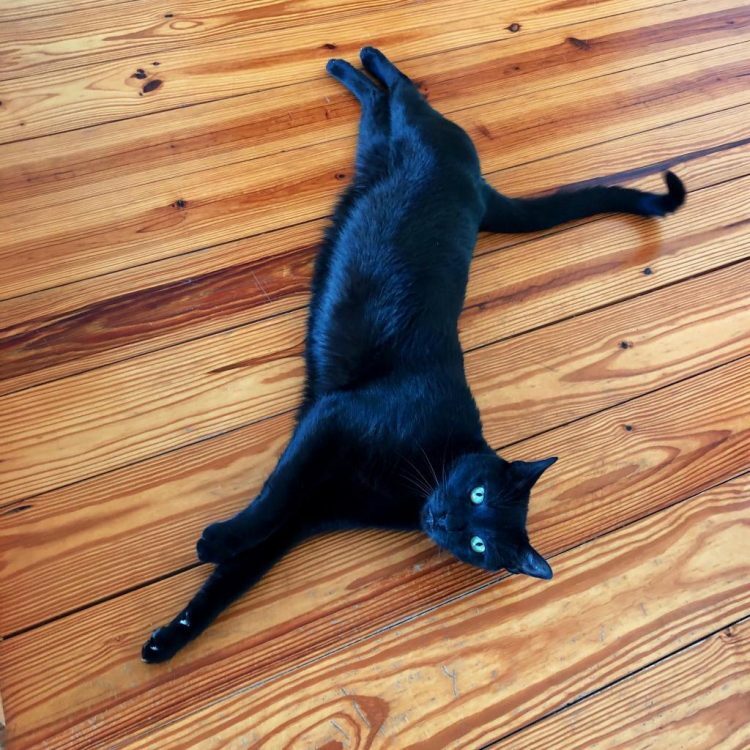 For further information or to meet Binx, please email [email protected]. 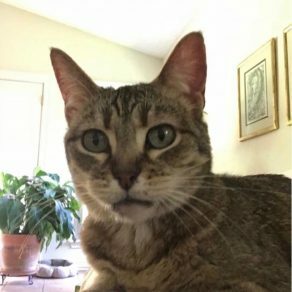 I saw Binx (https://www.austinpetsalive.org/adopt/cats/apa-a-61231) on the Austin Pets Alive! website and would like to request more information.